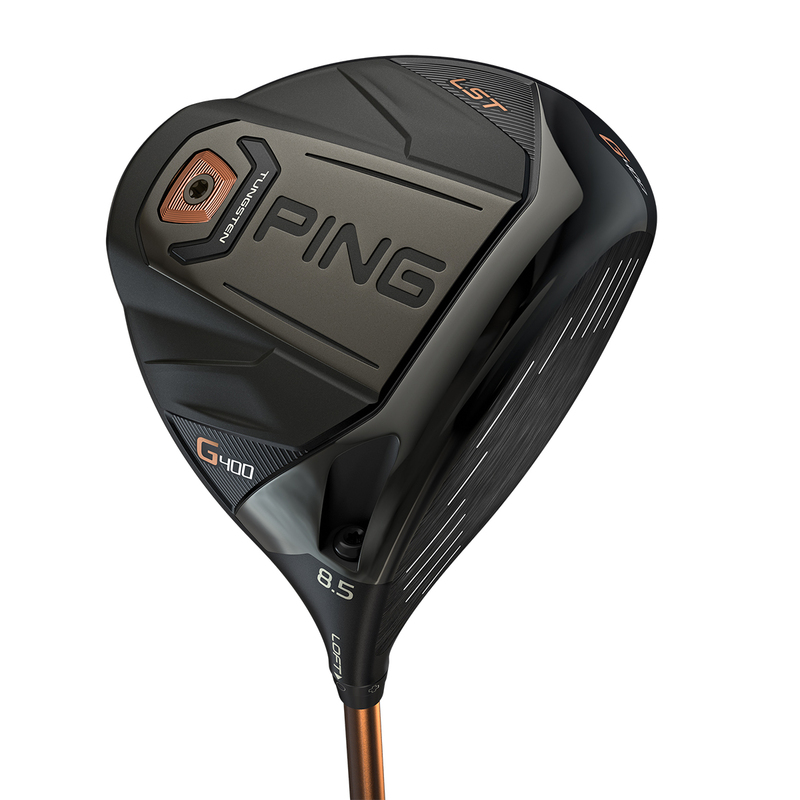 Play a faster, longer and a more forgiving driver with the revolutionary G400 LST (Low Spin) Driver. 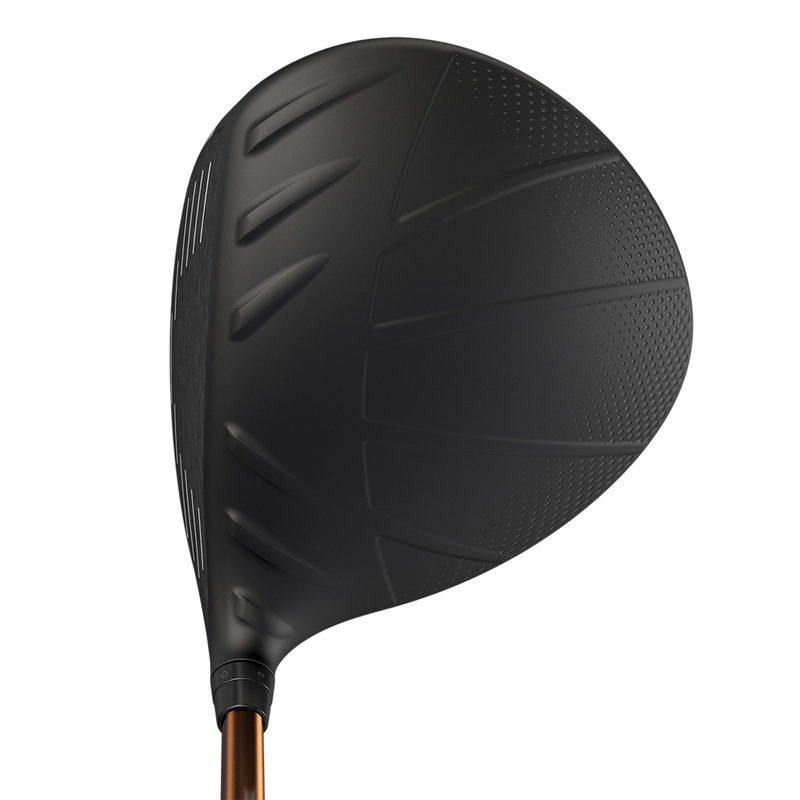 The driver has been refined to create a more streamlined head shape, with bolder Turbulators and Vortec technology to reduce aerodynamic drag. 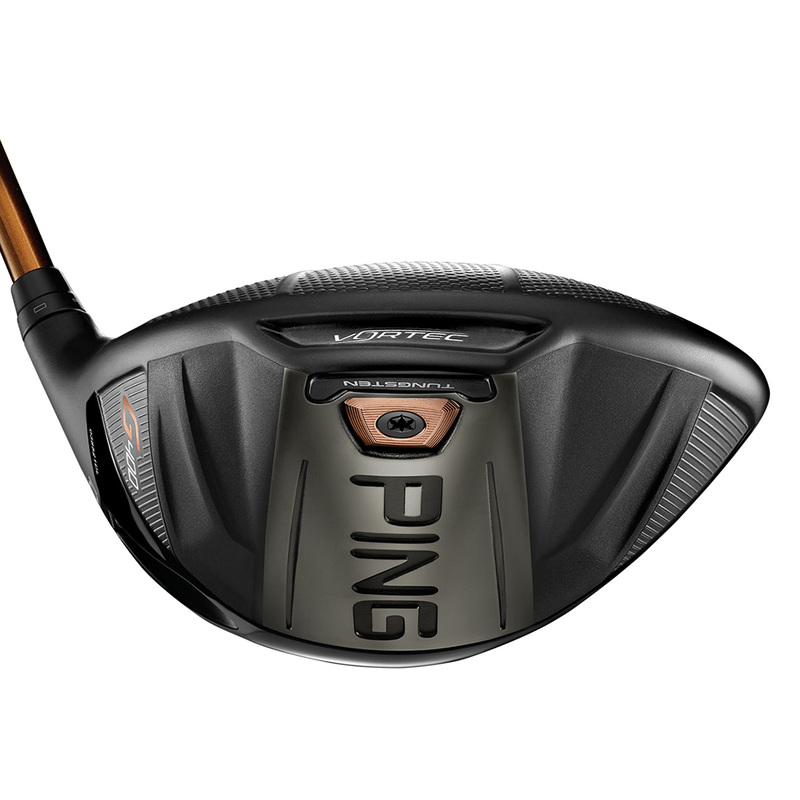 This highly forgiving the driver features a even hotter forged face for more spring and distance, delivering faster ball speeds and more consistency to your game. 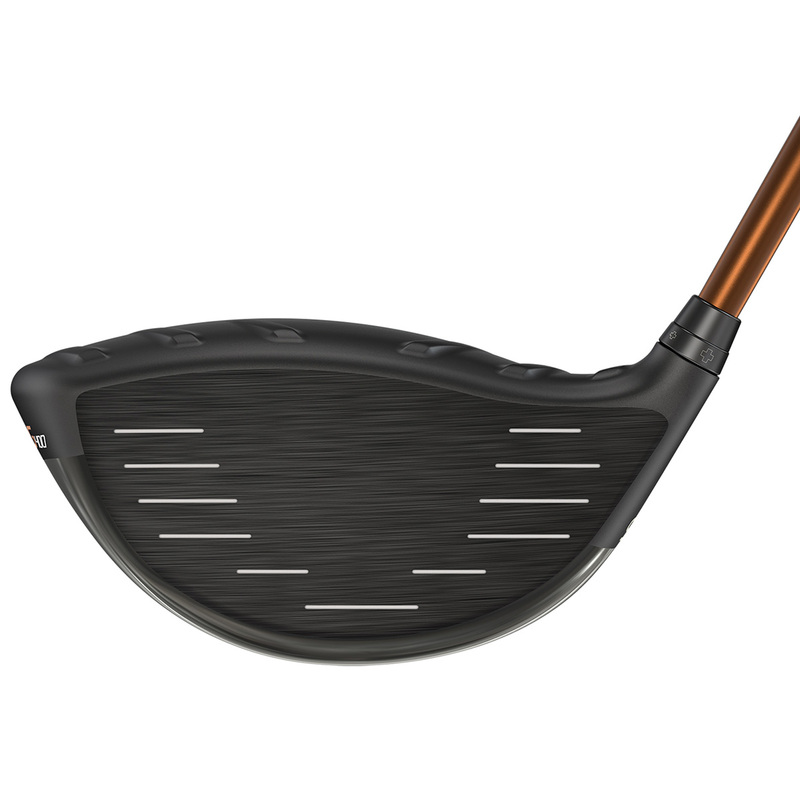 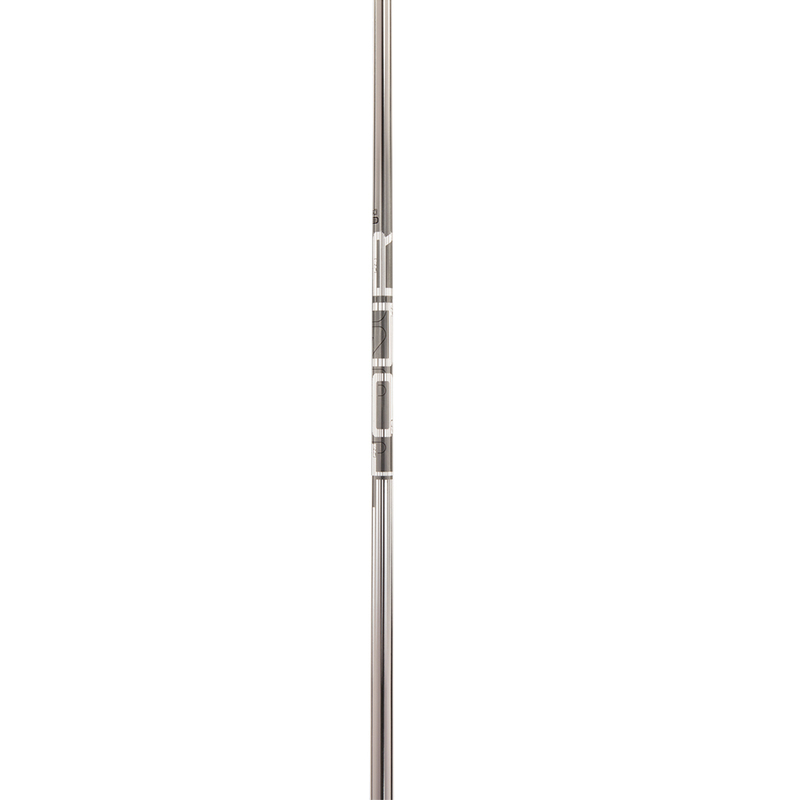 The all new club face has 16% more spring, plus is 6% thinner overall meaning a 1 to 2 mph increase in ball speed, gaining the golfer an 5 extra yards. 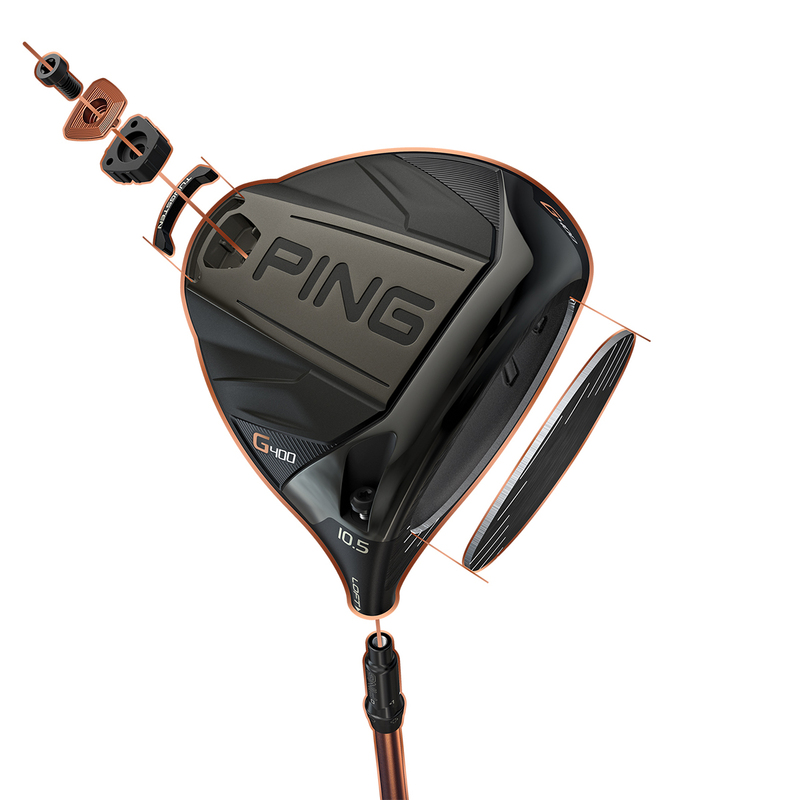 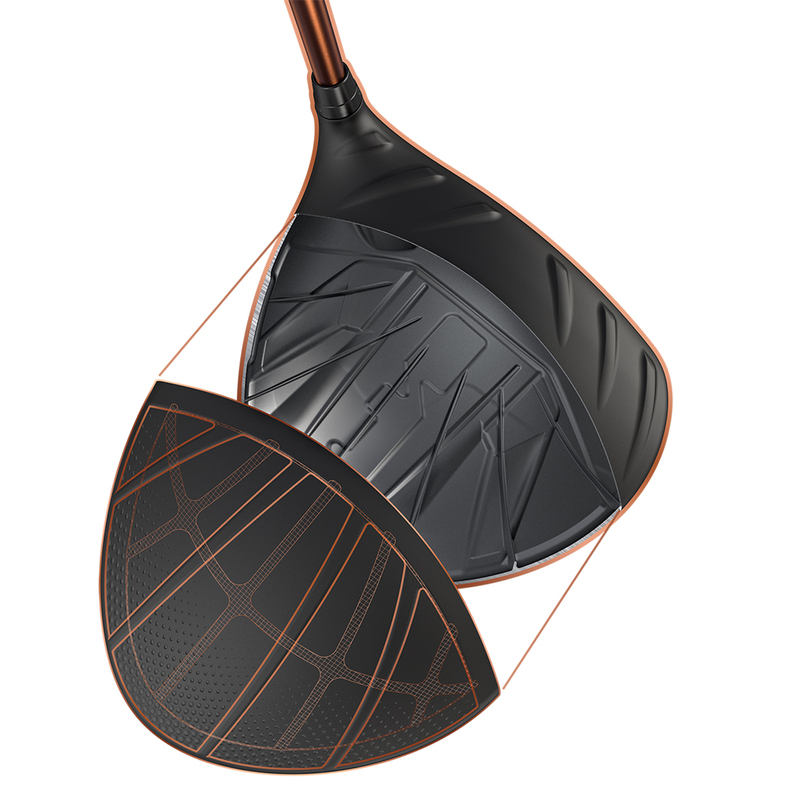 This driver features an ultra-thin Dragonfly technology crown for for more weight saving, with extreme tungsten weighting deep and low to reduce the centre of gravity to make the G400 even more forgiving than before. 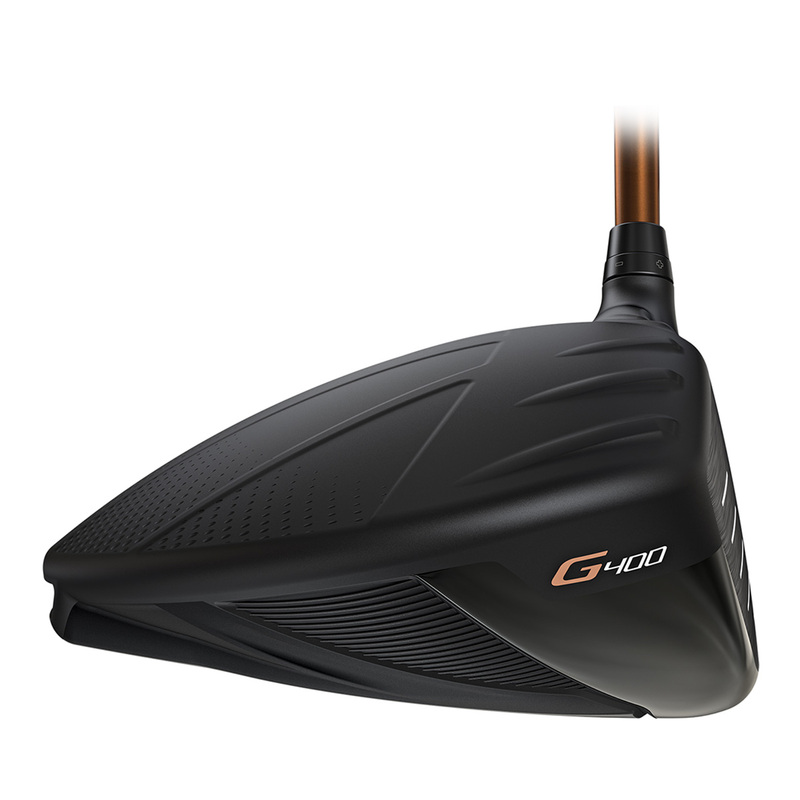 The G400 driver has 6 different head options and is fitted with a premium graphite shaft, with an internal rib structure tuned for a more powerful sound and feel. 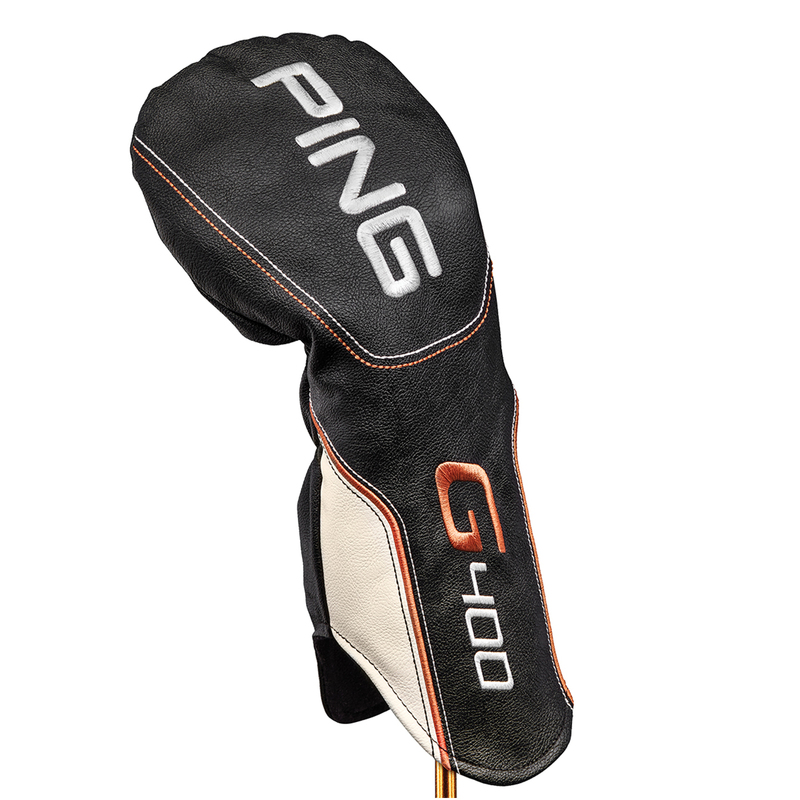 This G400 driver also comes with its own branded head cover.